The Historical Books of the Hebrew Bible include what is often referred to as the Deuteronomic History (Joshua, Judges, Ruth, 1/2 Samuel, 1/2 Kings) 1/2 Chronicles, Ezra, and Nehemiah. This guide is intended to introduce students to the various academic discussions concerning these works, especially in terms of historiography, by providing digital access to important eBooks and journals articles. This guide does not include commentaries; those can be found in the Hebrew Bible/Old Testament Commentaries Guide HERE. These are not all of the resources available through the DTL. Please use the search bar above for further inquiries. 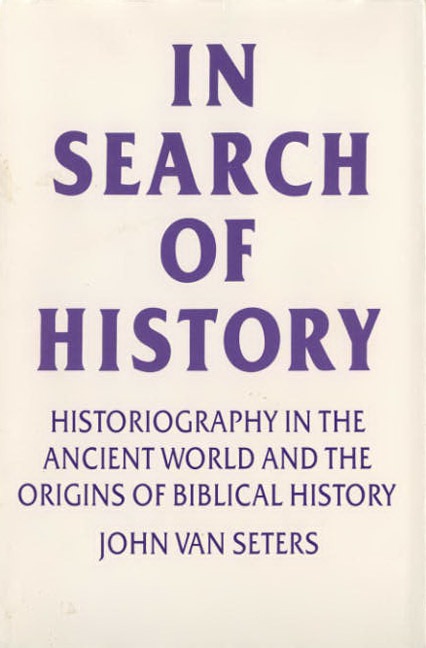 "In 1943, the famous Old Testament scholar, Martin Noth, published his monograph, berlieferungsgeschichtliche Studien, in which he established the hypothesis of a Deuteronomistic History and gave his treatment of the Chronicler's History. It quickly became one of the classics in the field and is probably Noth's most enduring legacy. This book brings together essays from an international symposium of scholars celebrating the fiftieth anniversary of Noth's important volume and reviewing his other contributions to Old Testament study." 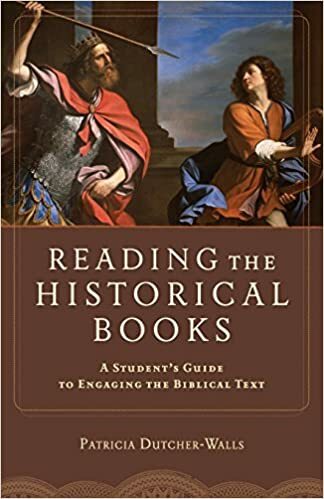 Michael Avioz, "The Book of Kings in Recent Research (Part I)"
Michael Avioz, "The Book of Kings in Recent Research (Part II)"
Jon D. Levenson, "Who Inserted the Book of the Torah?" J. Gordon McConville, "The Old Testament Historical Books in Modern Scholarship"
Gary N. Knoppers, "Rethinking the Relationship between Deuteronomy and the Deuteronomistic history: The Case of Kings"
Bernard M. Levinson, "The Reconceptualization of Kingship in Deuteronomy and the Deuteronomistic History's Transformation of Torah"
Frank Moore Cross, “A Reconstruction of the Judean Restoration"
Gary N. Knoppers, "Hierodules, Priests, or Janitors? The Levites in Chronicles and the History of the Israelite Priesthood"
Frank Moore Cross, "The Themes of the Book of Kings and the Structure of the Deuteronomistic History"
Isaac Kalimi, "Was the Chronicler a Historian?" Martin Noth, "The Central Theological Ideas"
Antony F. Campbell, SJ, "Martin Noth and the Deuteronomistic History"
Brian Neil Peterson, "Deuteronomistic History Since Martin Noth"
Historical Books of the Hebrew Bible LibGuide by Christopher Crawford is licensed under a Creative Commons Attribution-NonCommercial-NoDerivatives 4.0 International License.